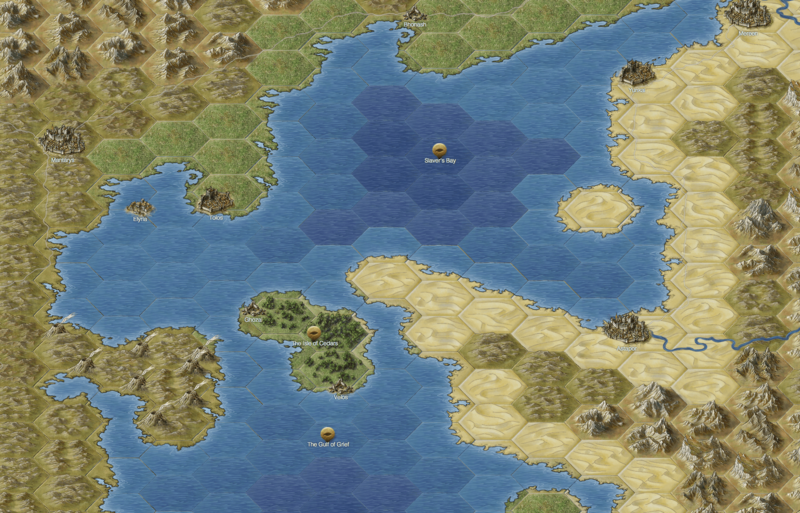 I’ve been building a web based hex mapper for a few months, and I thought it would be fun to put it through it’s paces mapping Slaver’s Bay (the official map is here for comparison). If this catches your interest and you’d like to be an alpha tester – here’s the sign up form. Slaver’s Bay, click to see it larger. Roads don’t show up well enough on deserts. Other than those notes, this went surprisingly well. 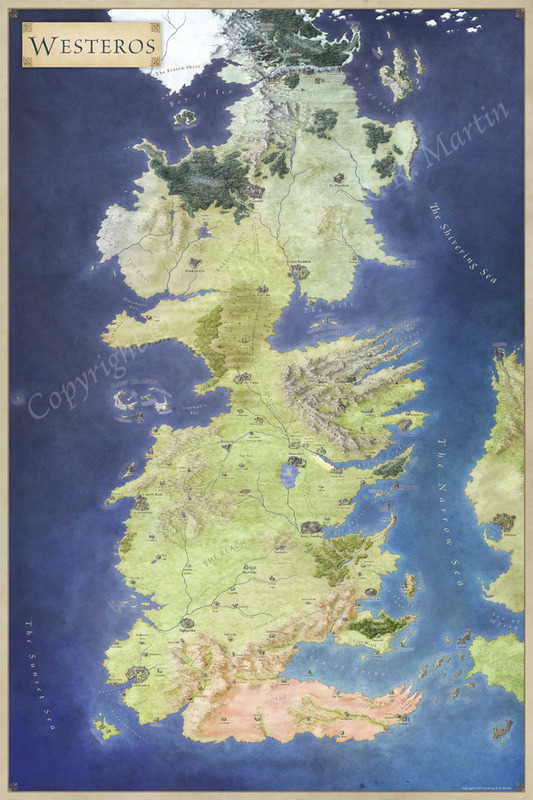 I may well continue to expand out this map with more of Essos. 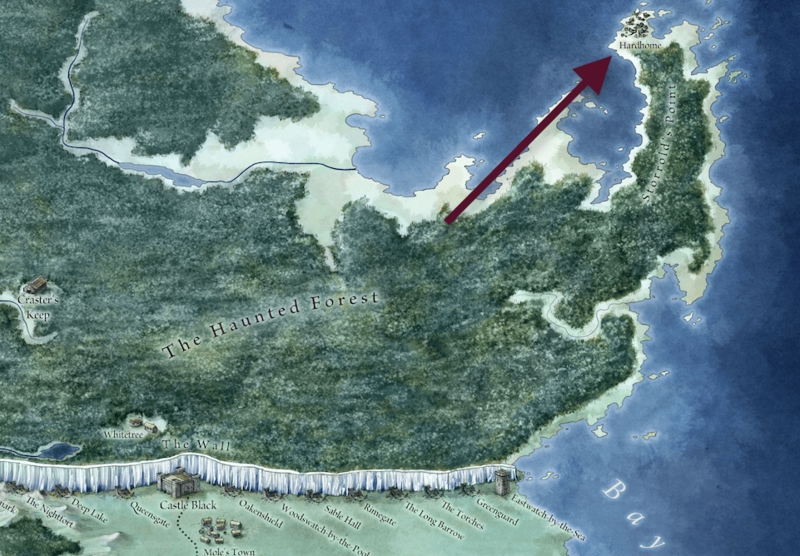 Of course, if you want a big map, you can always grab the huge poster maps I drew for Lands of Ice and Fire :).